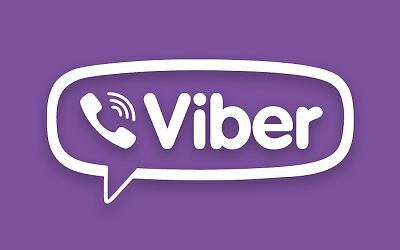 Copy9 - Mobile Spy Free: How to spy on viber for free? Parenting is easy, but to teach them is extremely difficult, especially when they reach puberty, the marriage age. In the era of the psychological changes very much, impatience, desire to win, so if parents are a little distracted serious consequences can occur. Solutions using computer software known as spyware remote computer management has been launched for the early detection and timely prevent acts similar to the next child in your family . When new children "incipient" or "sign" that she was immediately discovered and immediately stopped. 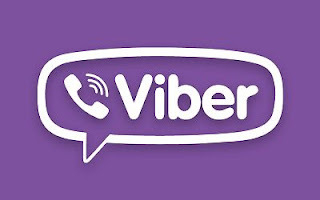 All Viber conversations are uploaded to your online Copy9 control panel which you can access from anywhere with an internet connection.